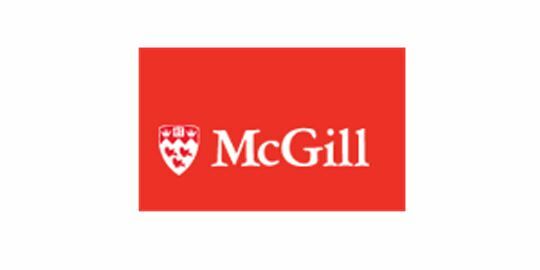 McGill University’s Faculty of Law and the Peter MacKell Chair in Federalism invite submissions for the Baxter Family Competition on Federalism. Prizes will be awarded by an International Jury. First-, second- and third-place winners will receive prizes of $5,000, $3,000 and $1,000 respectively. Deadline: Participants are invited to submit an original essay related to an aspect of federal theory or practice by September 30, 2016. Submissions that examine the past, present and future of Canadian federalism from comparative angles are particularly encouraged. Submissions are to be emailed to Professor Johanne Poirier, Peter MacKell Chair in Federalism, at johanne.poirier3[@]mcgill.ca.